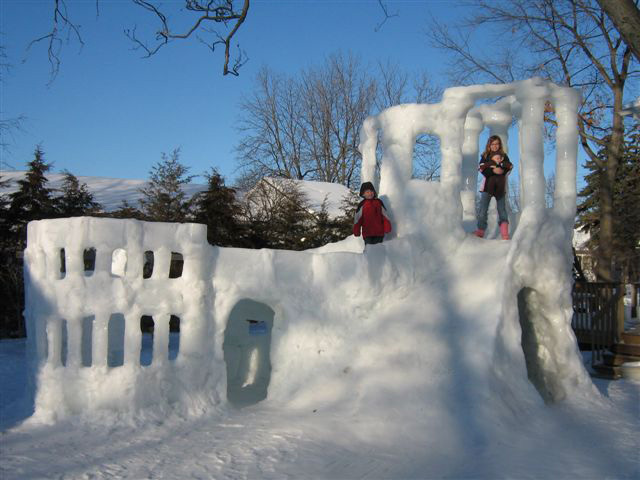 Snowfort Building! Community Night Jan 9, Register In Advance! Next Parkdale Community Night: Friday, January 9, 6:30pm at the Parkdale Community Centre.